These are some character examples of what we're looking for.I'll post the picture,and give a general description of who they are an what they can do. 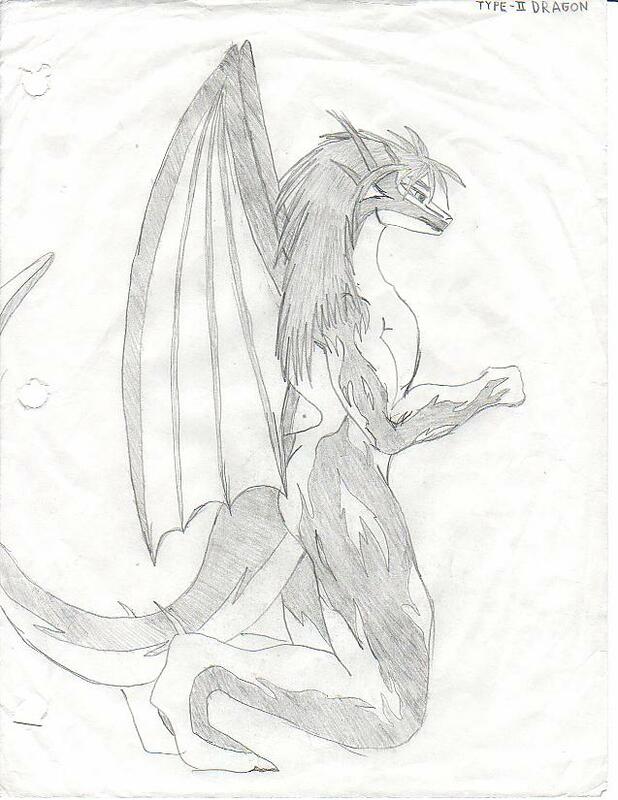 This is a Draconian.This is the only way any of you can play a dragon character.Of course they can fly,and they're strong as hell. But whether or not they still have a breath weapon is something we need to discuss. This is what I've deemed a Lionid.Basically a lion person.Standard society would most likely consist of prides or single Lionids.Use your immagination. This is a wolf person.I'm only running through these to give you an idea of the types of characters that can be player.They would most likely have a sort of pack society.It has already been determined of the leader of the wolf kingdom.I'll explain it more when we get the world page up. 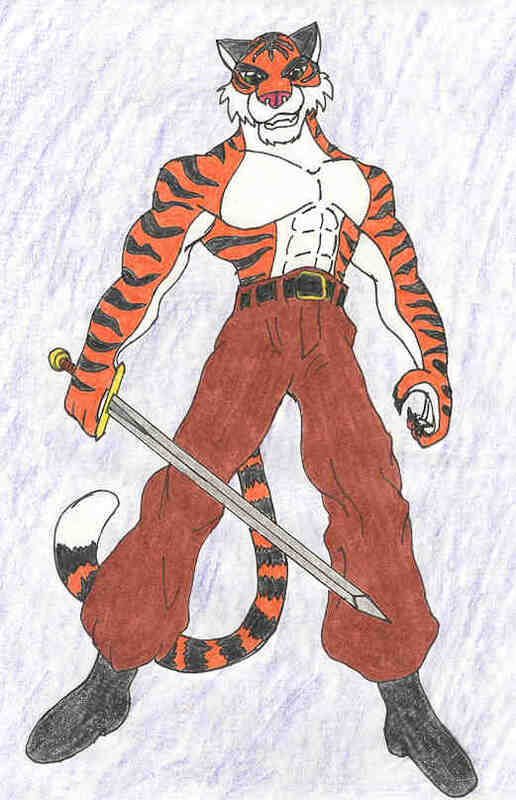 Tigron.Tiger person.Not much to tell about it. *L*Strong,agile not super fast,but still an all around good race to play. 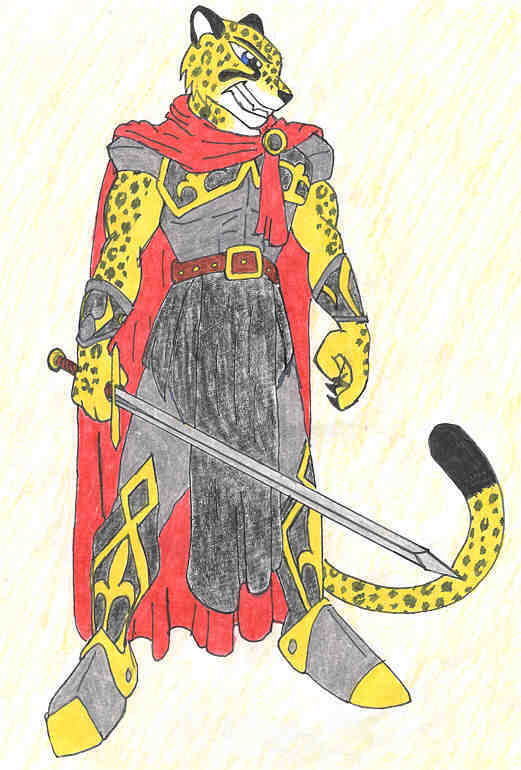 Alright.Last one.This is one of mine, Slade.Slade is the Prince of the cheetah people.They're fast and very agile,but not as strong as some of the other races.